Pierre’s Alley Cat Society (PACS) is a registered charity located in Halifax, Nova Scotia. The mission of PACS is to ease the suffering of stray and feral cats. Since its incorporation in 2007, PACS volunteers have made a difference in hundreds of feline lives. 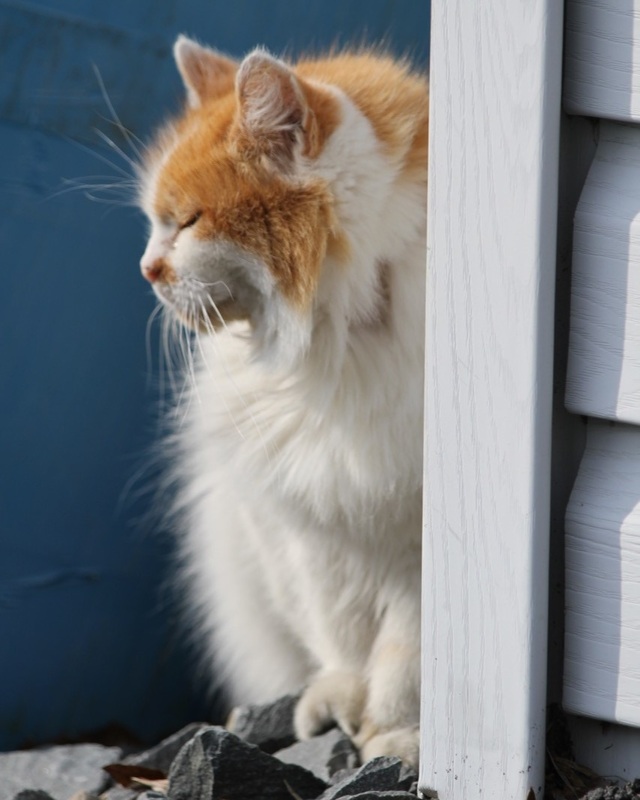 PACS is best known locally for the establishment and care of the feral cat colonies at HMC Dockyard Halifax, Nova Scotia. Using the Trap-Neuter-Return-Care (TNR-C) model, PACS cares for 35 feral cats at HMC Dockyard, and approximately 30 cats elsewhere in Halifax. As able, PACS also collaborates with other groups on rescue projects, in the establishment of feral colonies, and in the building of shelters for feral cat colonies. Depending on resources at the time, PACS may also be able to provide advice and/or assistance to individuals wanting to help a stray, feral, or injured cat. PACS has a network of volunteers who participate in fundraising activities and provide foster care for rescued cats and kittens. All activities are supported through donations, tribute gifts, cat sponsorship, fundraising events (bake sales, flea markets, community BBQs, etc), and proceeds of the Dockyard Cats calendar sales. PACS has a Board of Directors which is comprised of volunteers who have backgrounds in healthcare, administration, marine engineering, business, and education. 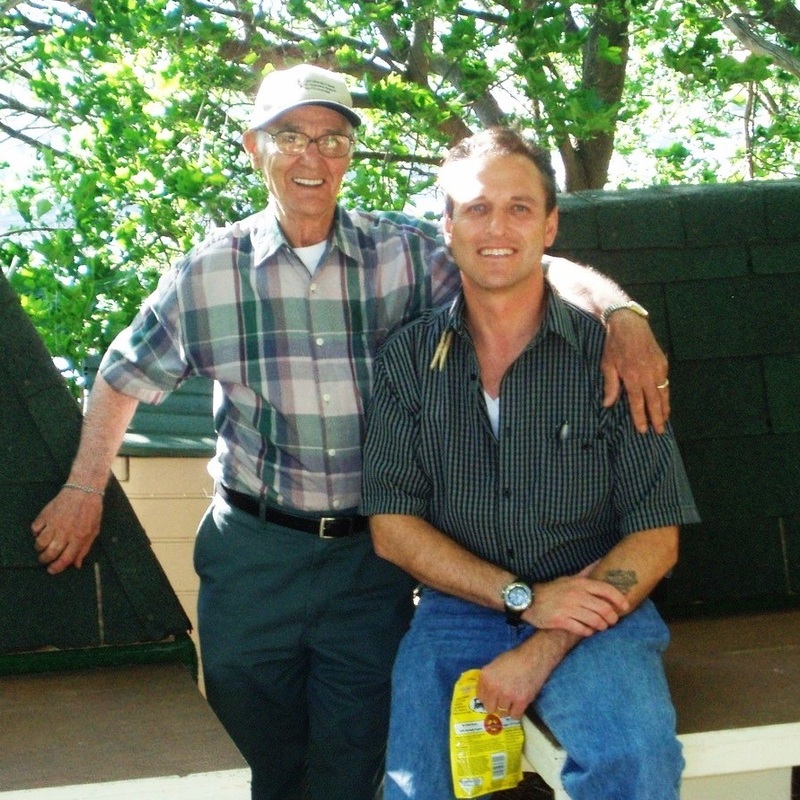 Pierre’s Alley Cat Society (PACS) was founded in 2007 by Pierre Filitreault. While always a cat lover, Pierre began his work with feral cats in 2005. He was a member of Canadian Armed Forces and saw 2 small kittens outside of his office at HMC Dockyard in Halifax, Nova Scotia. It was not unusual to see cats at the dockyard, but the kittens were notable because they were small, starving, and there was no sign of their mother. Pierre wanted to help them. He caught the kittens, and took them to a local animal shelter. When he followed up the shelter two days later and inquired about them, no one was able to tell him anything. He was frustrated and concerned – what had happened to the kittens he had tried to help? There had been previous caregivers who fed the cats at the Dockyard, and while some of them were spayed or neutered, there was no organized program. Pierre was dismayed by the conditions in which the cats were living and knew that if something was not done, their population would increase and their situation would deteriorate. Pierre decided that the cats at the Dockyard needed help; he set out to change their lives for the better. Pierre’s experiences setting up a program to care for the Dockyard cats gave him the opportunity to more fully understand the political and humanitarian issues related to stray and feral cats. He founded Pierre’s Alley Cat Society (PACS) so that he could expand his efforts.